Hi there! 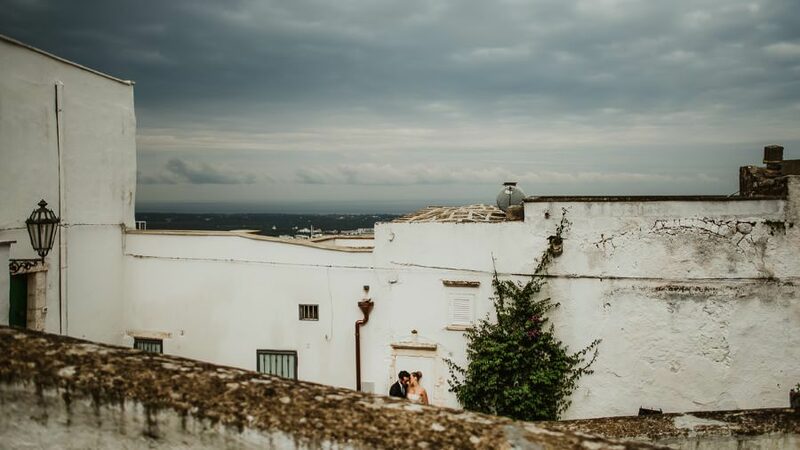 If you’re looking for an Apulia Wedding Photographer, it’s a true pleasure to see you here, as I made this page especially for YOU. 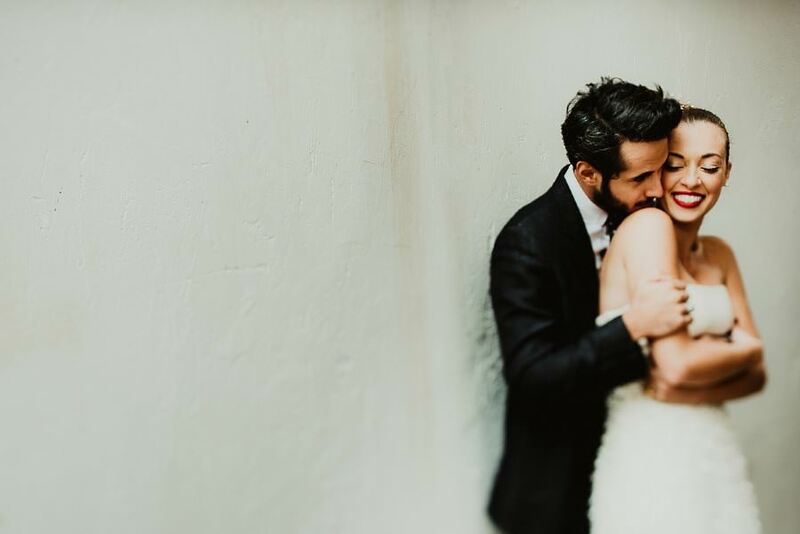 I’m Francesco – Fra if you prefer to use my favorite confidential nickname – an Italian wedding photographer based in Italy but available (and happy) to travel anywhere are stories to tell and emotions to be captured. I’ve been in Apulia several times in the past, and here you can find a quick preview of something I shoot in Ostuni and Polignano a Mare. 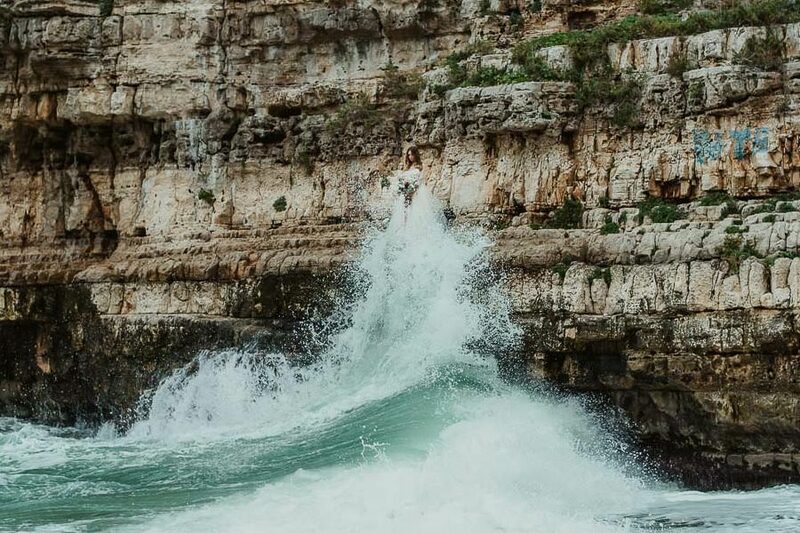 But you can find a lot of wonderful scenarios, there: my favorite of course are beautiful “Masserias“, where you can arrange your outdoor wedding in Apulia, with a rustic traditional flavor, kissed by the warm sunlight of the southern Italy. As photographer I prefer to work on visual stories rather than individual photos, focusing on connections and in-between moments. ITo do this I’m using a friendly and relaxed approach, with a modern, minimal and creative touch. My photographs comes from my experience and they’re connected to the way I see things. If this is something that makes sense to you, please have a look to my galleries and blog. 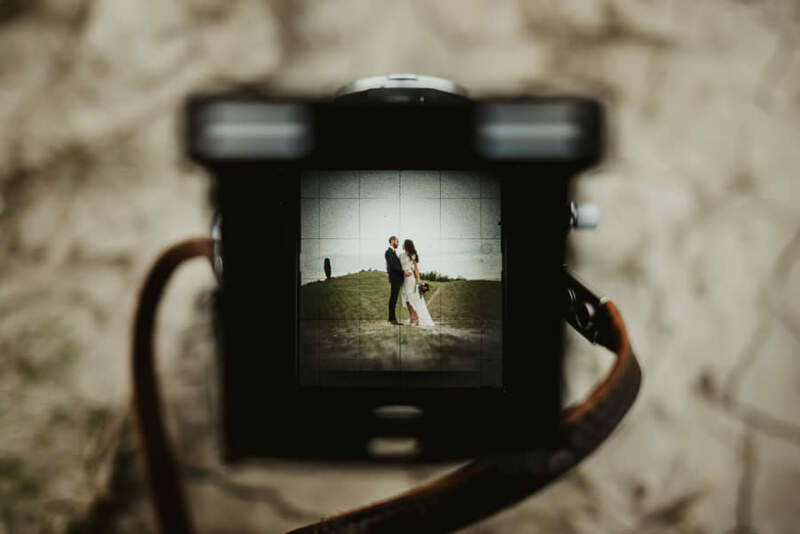 If you will feel my style as your own, drop me a line and I’ll be happy to be your Wedding photographer in Apulia, to create together something timeless and unforgettable; some visual inheritance to tell the photographic story of your Apulia Wedding in the years to come.